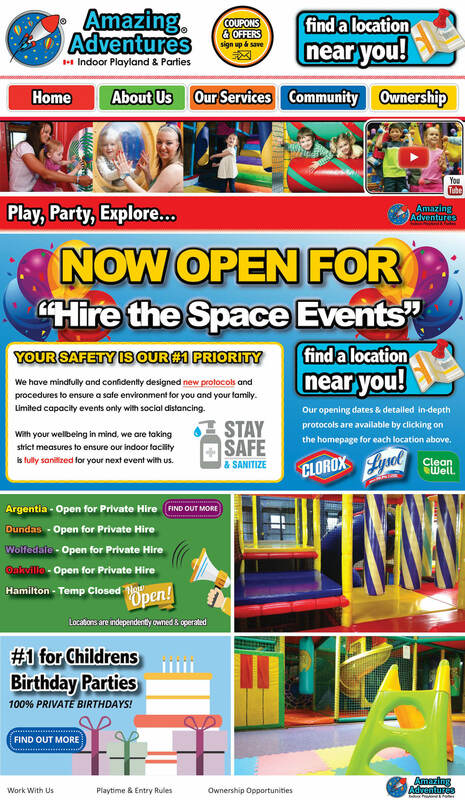 AMAZING ADVENTURES PLAYLAND® | Private Birthday Parties! Amazing Adventures Playland, Amazing Adventureland, and Rocketship Logo are registered trademarks. *Locations are independently owned and operated. Authorized users of trademarks under license.